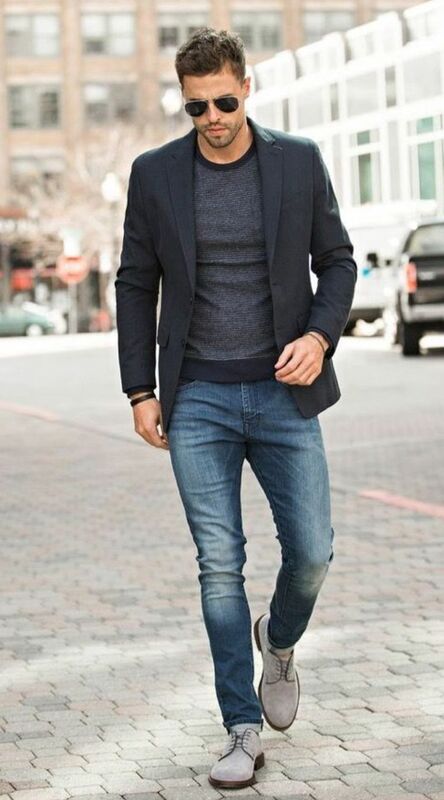 Will you prefer to wear casual or suit for a meeting with a girl you like? Depends where you are going. Ok. Casual elegant would be great. You can mix it. It looks quite well... Thank you! Have a great week! I am glad I could help a little. Thank you and I wish you a great date! Home > Dating > Will you prefer to wear casual or suit for a meeting with a girl you like?